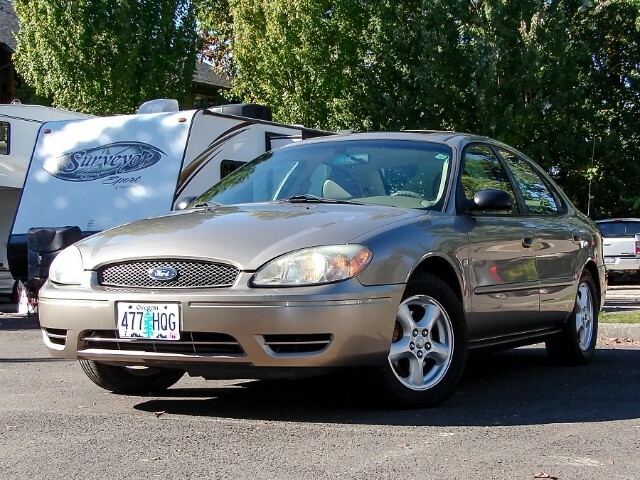 Clean and recently serviced 2004 Ford Taurus SES with leather and moon roof. Willing to warranty from 3 month or 3,000 miles and up to 60 month or 100,000 miles from the day of purchase(please inquire about warranty coverage and its limitations). Aggressive financing is available to anyone.